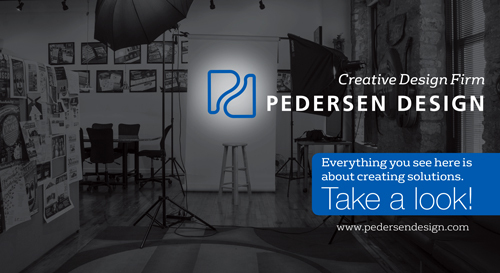 At Pedersen Design, we strive to reach and engage your audience, empower your brand, and outperform your business goals. 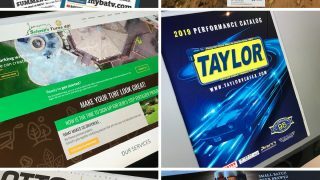 We have partnered with many clients over the years to produce comprehensive marketing materials. Below you will find examples of our partnerships, the work that has been done, and the solutions that we have developed to help bring their brand to the next level. If you would like to see more, please contact us.